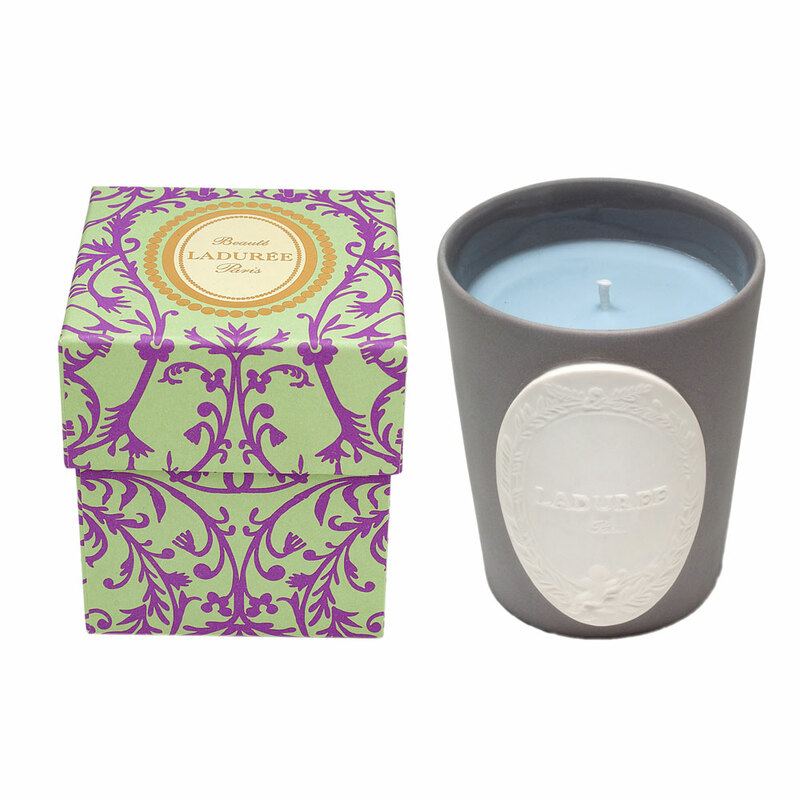 The Limited Edition Serenade Carnation Scented Candle from Laduree, offers an exquisitely warming and robust scent. 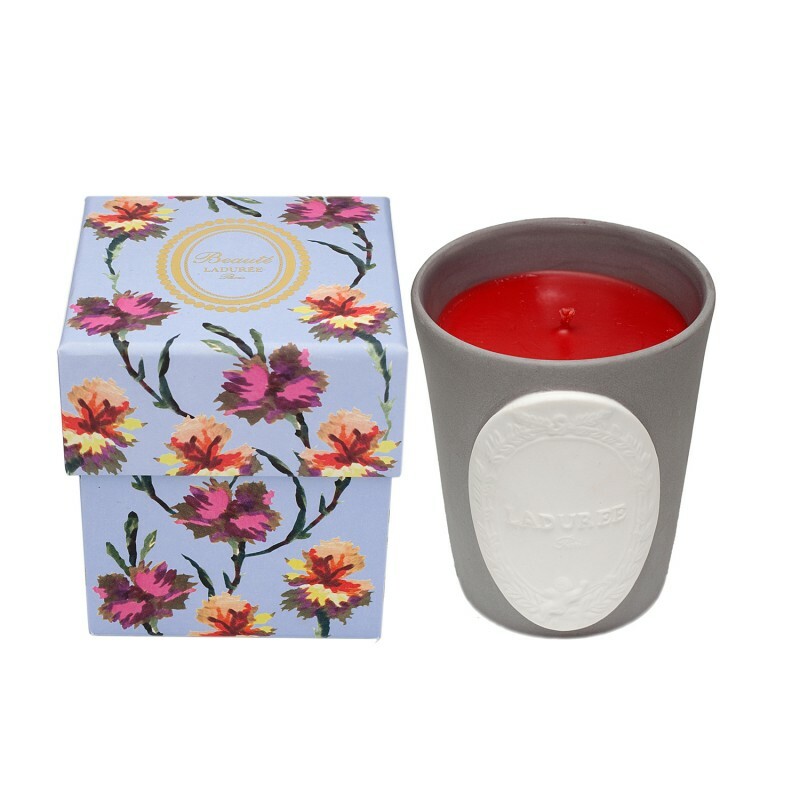 Featuring the sharply fervent scent of peppery and spicy carnation, this unique fragranced candle creates an unforgettable olfactory essence in any environment. Founded in 1862 in Paris’ Rue Royal by Louis Ernest Laduree, Laduree quickly became famous for its beautiful Tea Houses. Over time, they have become hailed as the Louis Vuitton of pastries and are best-known for their heavenly macaroons. Today, under the watchful eye of David Holder, Laduree have extended their repertoire to incorporate the highly desirable Secrets and Beauty line of Laduree Limited Edition Scented Candles and Gift products. Ladurée perfumed candles burn for 55h. They are made of mineral wax and a 100% cotton wick.